Working as a freelancer is a dream job for people. Because freelancing is convenient that we can work from anywhere, anytime. Also, freelancer jobs are legitimate, high paying and the only source to earn money through skills without depending on anybody. The freelance sites play an important role in helping freelance job seekers to find freelance work. The significant advice for freelancers is to concentrate in two to three freelance sites to make a successful career. Freelancing provides the freedom to the people to exhibit a full set of skills. In regular work even if the worker has the skills to process various tasks as an expert, the companies will restrict them by forcing them to do only the assigned tasks. This restriction will not help the worker to grow or create exposure. The freelance websites help the workers to work independently on client’s projects. So, the worker will get the responsibility to work as a one-man company. Freelancers can learn more at the same time earn more money by working for clients. The best thing about freelance jobs is the exposure. Freelancers get complete exposure to the clients all around the world. So, they don’t have to restrict themselves with the local clients. 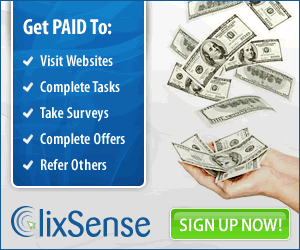 Start working as a freelancer, complete projects in part time, earn more money working from home. Freelancer jobs mostly suit professionals, if you’re looking for simple jobs I recommend you to check out the PTC sites. The Internet is filled with tons of freelance sites. It’s wise to work on the best freelance sites to get more opportunities. 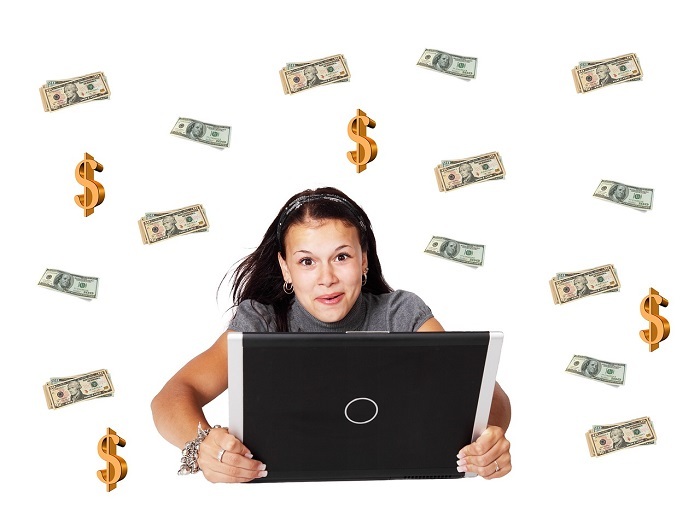 Similarly, these freelance sites will help to find high paying clients. The freelancer is one of the best freelance sites in the world serving the freelancers, clients, and companies for more than a decade. Freelancers can find jobs in hundreds of categories in freelancer. Website development, website designing, photo editing, animation, business development, finance assistant, search engine optimization are some of the important job categories available on Freelancer. Finding freelance jobs on freelancer is very simple as eating the pie. Thousands of clients will post their jobs in the freelancer portal. The freelancers should first prepare their profile by managing their account. The next step is to filter the jobs available in the department in which they are looking for. Once done, the available jobs will be listed. The freelancer should browse the jobs listed to find the best one that suits their skills. Once the freelancer finds a job in which they are interested, a proposal should be made. The clients will refer the proposal to hire the freelancer. The freelancer can start the work immediately and once the project is completed the client will immediately pay the freelancer. The Fiverr is one of the biggest freelance sites in the world operating on more than ten countries. The Fiverr is available for freelancers from different countries around the world. Fiverr is the place where the freelancers can sell their skills as services. The buyers will purchase the services paying the sellers. Fiverr is very simple and easier to work compared to other freelance sites. Freelancers feel like a boss in the Fiverr since they have full control in providing the services to the clients. To start freelance career on Fiverr, the freelancer should create a gig that explains the services that is going to be provided to the clients. The clients will review the gig and order the gig if they find it interesting. The freelancer should complete the order within the specified time. Once the order is completed, the freelancer will be paid within three days from the date of delivery. The Jobcena is the site that trains & guides the freelancers to find freelance jobs very easily. When we were speaking above, I was sharing the regular procedure a freelancer should follow to find the freelance jobs on those sites. But, it is not easy as we speak. Freelancers need to brush up their skills and be unique in order to get hired as a freelancer successfully. Jobcena helps the freelancers to find the current trending in freelancing career and guides the freelancer to find freelance jobs and get hired by the clients and companies for sure. These are the best freelance sites to find freelance jobs on the internet. Remember that you’re the sole responsible person to answer the clients. So, be confident about what you can do. Definitely the success will follow!